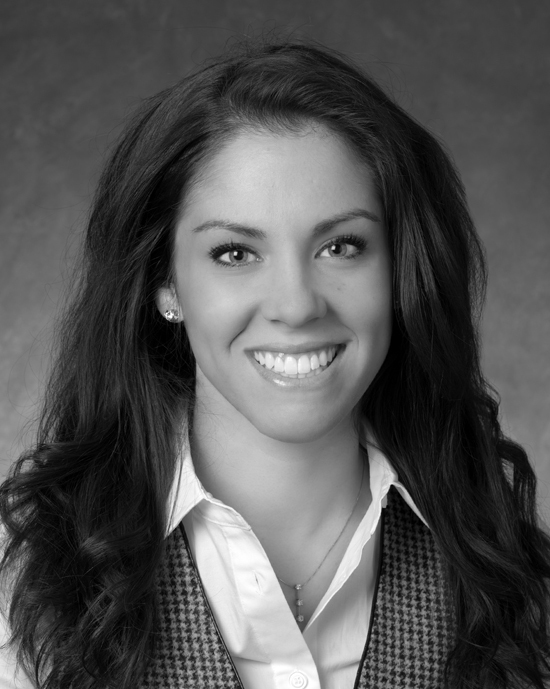 A native Kansas Citian, Allegra joined Midwest Trust in 2013, focusing on trust and estate administration. During law school, Allegra concentrated on tax, business law, retirement plans, and estates and trusts. Early in her career, she discovered a passion for special/supplemental needs trust administration, and has grown her expertise. Allegra works with clients and families throughout the Midwest—and beyond.